> Topics>Customer Service>What's Your Pickle? 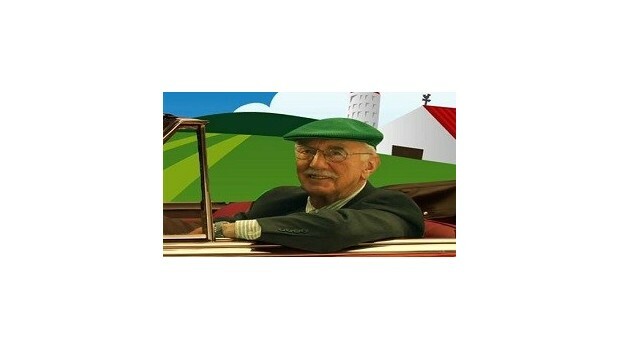 Bob Farrell is back with stories to reinforce the Pickle Philosophy! 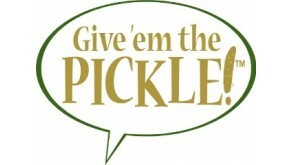 "If you look and you listen, your customers will tell you what your pickle is." What's Your Pickle? 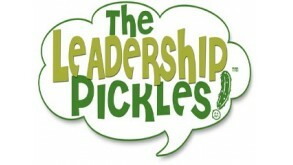 is fun and entertaining, and offers a fresh new look at how your team can integrate the pickle-giving culture into your own workplace. Bob presents four great ways that help team members determine what their customers really want.